For Boys Who Want to Dance! 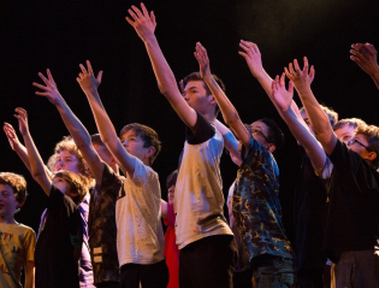 Somerset’s boys dance group Jump Start have been going for 4 years and get together once a week in Yeovil for weekly class and to develop work that is showcased at the annual Spring Forward festival every year. 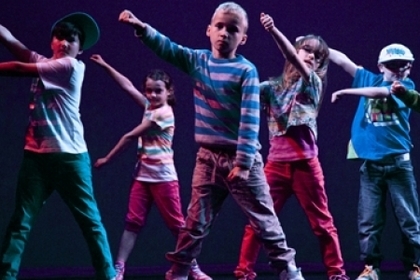 The classes are set up specifically to engage boys in dance. 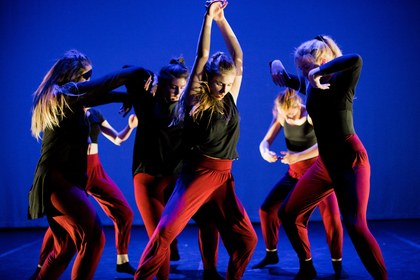 Jump Start is an exciting, high energy, physical adventure that incorporates parkour, break dancing and contemporary dance styles. 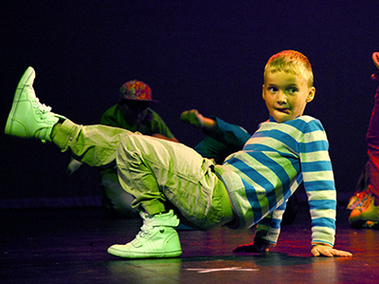 The classes are open to boys of all abilities who have a passion to move. So far 27 boys have been involved in the project, many of whom have greatly beneficial from the opportunity to take part in physical and creative activities outside mainstream sports and education. 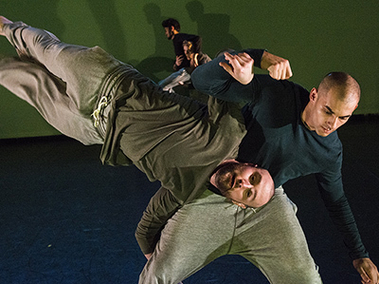 Jump Start Boys Dance Company in Yeovil is looking for new members to join them on this exciting, high energy, physical adventure that incorporates Breakdancing, Parkour and Contemporary dance. 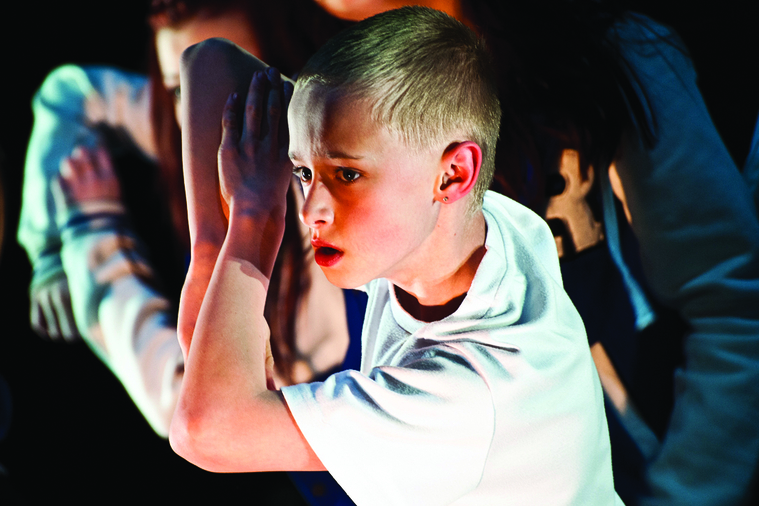 The weekly sessions are open to boys aged 10-18 years old with lots, little or no dance experience – just a passion to move! Starting in September 2018 we are looking for new members for our Yeovil group as well as set up new boys groups in other Somerset areas including Bridgwater, Taunton, Minehead, Street and Frome*. If you would like to express your interest in joining one of these groups please complete and submit this form.